London, 21st January 2019 - Stand S5-150 at London’s ICE show will be the launchpad for a range of new games and configurations specially developed for the Spain’s Type B Salon market as Aristocrat Technologies steps up its focus on this key segment. New games being added to the range are proven classic casino-style themes drawn from Aristocrat’s extensive global portfolio, including a number of Standalone Progressive Jackpot themes in both core and entertainment segments. 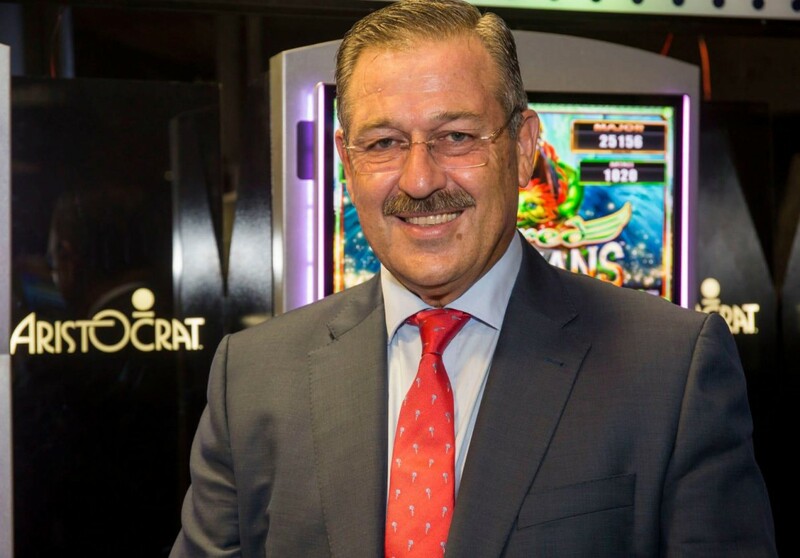 “The extended collection offers even more operator configurable options, leading to a more optimised gaming experience for players,” explained Mr. Sánchez, adding, “At ICE, we will also demonstrate a new jackpot solution incorporating Aristocrat’s Legends dual-game packs; offering a selection of up to six different games on each bank. Aristocrat Leisure Limited (ASX: ALL) is a leading global provider of gaming solutions. The Company is licensed by over 240 regulators and its products and services are available in over 90 countries around the world. Aristocrat offers a diverse range of products and services including Class II and Class III gaming machines and casino management systems. The Group also operates within the online social gaming and real money wager markets. For further information visit the Group’s website at www.aristocrat.com.